Unless a photographer is working exclusively with film, he or she will spend just as long (if not longer) on a computer editing and organizing their images than they did capturing them. Because this can be one of the most time-consuming parts of a photographer’s work day, it’s important to be utilizing the best programs to make this process as simple as possible. Below are our recommended software essentials for photographers, including both paid and free resources! 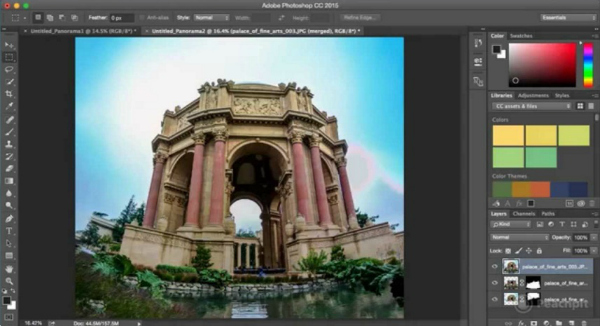 Adobe Photoshop CC: This program was recently voted the ‘best photo editing software for pros’ by Tom’s Guide, with an overall rating of 10/10. While the software enables an incredible range of options when it comes to manipulating images, its complexity can be very intimidating to those with little Photoshop experience. 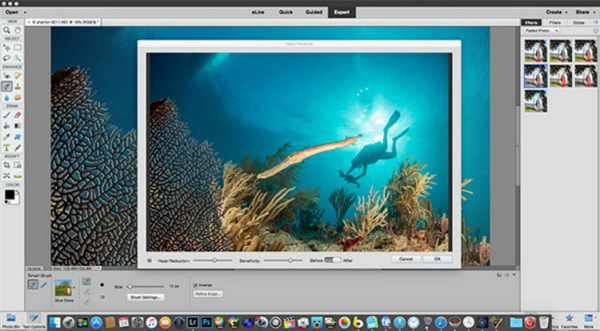 This program uses a monthly subscription-based service known as Adobe’s Creative Cloud, which for $10 a month grants users access to Photoshop CC and the Lightroom image processor. Photoshop Elements 14: This program is well-suited to both beginners and those more experienced at using photo editing software such as Photoshop. It provides multiple tutorials which guide users through the program, plus there is the option of having a separate window (resembling Photoshop CC) which gives advanced photographers full control over their editing process. The latest edition of Photoshop Elements also has a function which analyses photos to offer the user with editing advice. 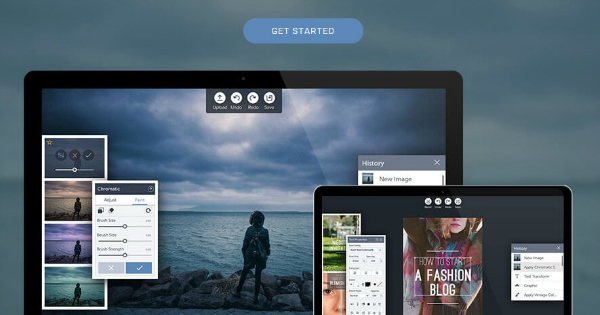 It was recently voted as the ‘best consumer photo editing software’ by Tom’s Guide. Dropbox (Free up to 2GB): A successful photo shoot will often result in hundreds, if not thousands, of photographs. Therefore, it’s vital that photographers have an easy-to-use and affordable cloud storage platform which also makes it simple to share their work with others online. 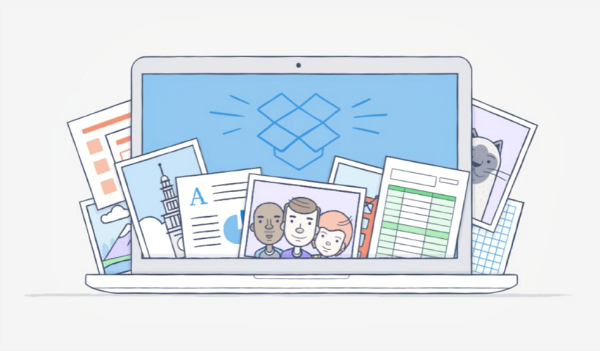 While there is a free plan available for Dropbox (including up to 2GB of storage), serious photographers will need more storage so may find the Dropbox Pro plan which offers up to 1TB for around $10 USD per month more helpful. Another great thing about Dropbox is that unlike services such as WeTransfer, you can share a link to your photos with others and that link won’t expire (unless you choose it to). Users can also invite others to join shared folders where members can interact via comments. 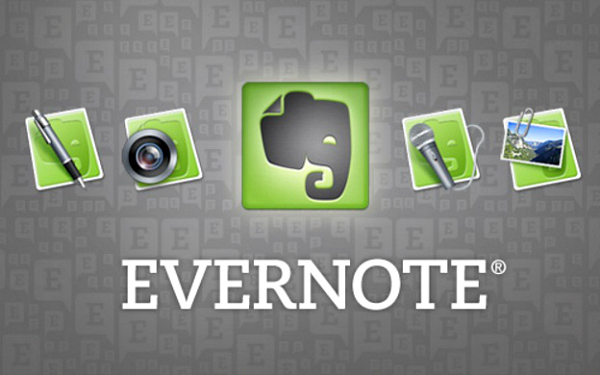 Evernote (Free plan available): All photographers will benefit from using software which helps them to keep organized and stay on top of their work. Evernote and other similar programs allow users to take notes, save and collate related material from anywhere on the web, and share their work with others. Photographers can use this software to plan their shoot, write down details, and even create folders of inspiration. They can also sync Evernote with all of their devices to have access to it when out on a photoshoot or on their way to see a client. 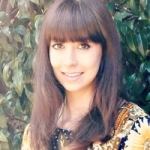 BeFunky Photo Editor (Free plan available): While there are plenty of free photo editing platforms online, many photographers like to use BeFunky, particularly with the paid BeFunky Plus plan which costs $24.95 a year and gives users access to all of the premium editing options. The array of effects help photographers to create unique images, while tools such as smoothing create better quality images instantly. Photographers will also enjoy other effects such as light leaks and bokeh, as well as the option to control the strength of each of these so that they are subtle yet effective. 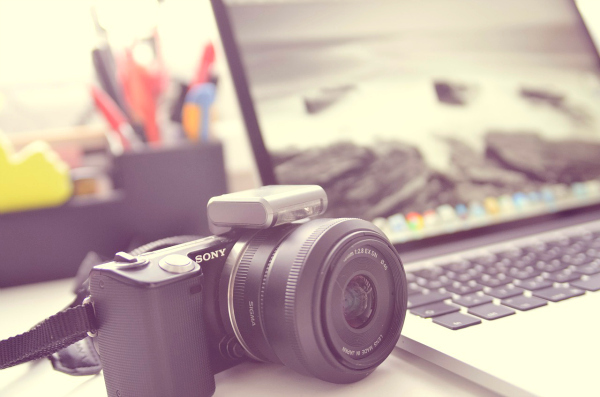 These are 5 of our recommended software essentials for photographers, covering various aspects from the editing process, to organization and cloud storage. What photography related software can you not live without? We’d love to hear any suggestions in the comments section!